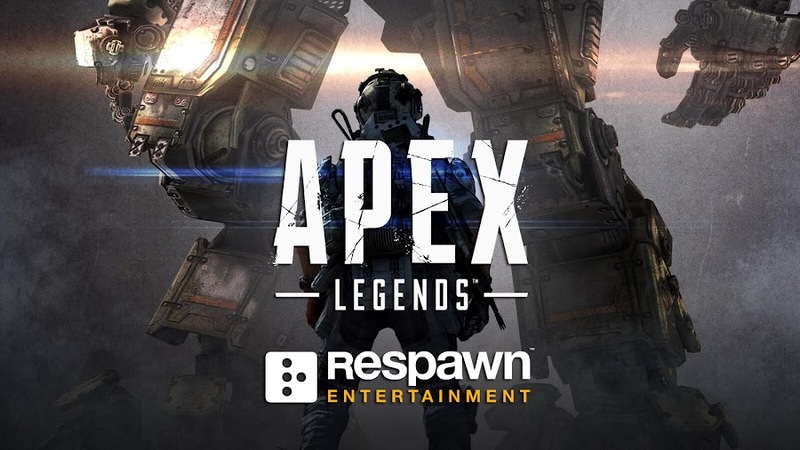 Respawn Entertainment is rumored to add giant robot Titans to their sensational battle royale shooter Apex Legends. 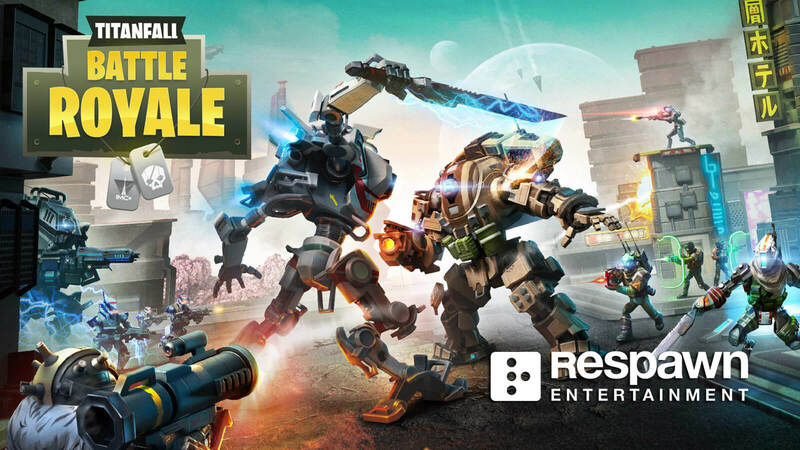 Ever since developer Respawn Entertainment and publisher Electronic Arts came up with free-to-play battle royale game Apex Legends for PC, PlayStation 4 and Xbox One based on their renowned Titanfall series, it has taken over the genre. 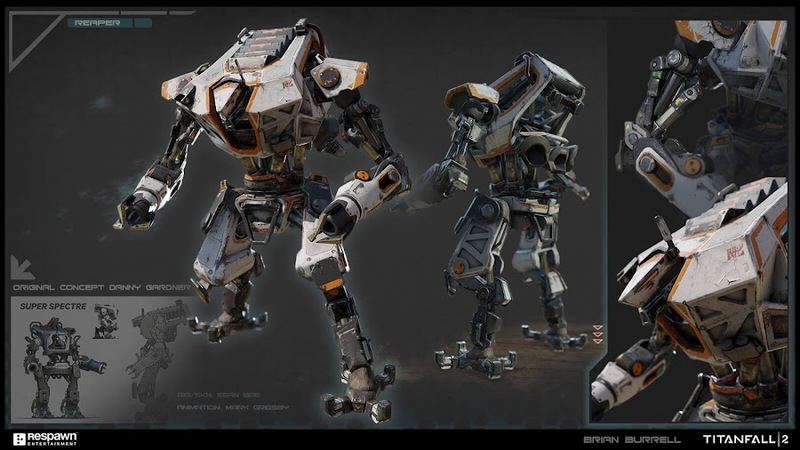 Although we are not getting Titanfall 3 anytime soon, Respawn is rumored to add iconic mech-styled Titans from the series to this latest Battle Royale spin-off title that has already topped 50 million player counts within a month of release. Even before the game arrived for all, people were hoping to see those hulking machines rampaging throughout the battlegrounds but no one really was quite sure how they would fit into the gameplay mechanics of the title. 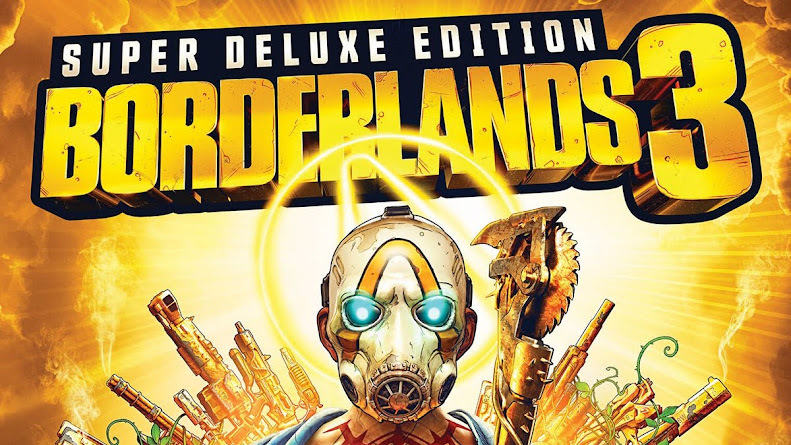 Set in Titanfall universe after the events of Titanfall 2, the last-man-standing shooter takes place on a lawless sector of victorious militia force Frontier called the Outlands. So, those 20-feet tall machines can start stomping around the landscape of Apex anytime now. Below is the video with information that has been causing all the stirring about Titans into Apex Legends battle royale lately. The clip is taken from an early and unreleased build of Apex that features voice lines uttered by a Pathfinder that includes mention of Infected, Reapers, Spectres and Stalkers other than Titans, all belonging to the same fictional universe. All three of Reapers, Spectres and Stalkers are known ground enemy types from previous games of the franchise. "Infected Coming In" line probably refers to players infecting other rivals to join their side much like Halo's "Infected" mode. If these robots are included as all-new enemy classes, then we might very well be getting a PvPvE mode where aside from killing each other, players have to worry about and stay alert from being ambushed by these dreaded enemies as well. On its second month from global launch, Apex Legends has already managed to gather a massive community of players who are eagerly waiting for their first major content update and we sincerely hope that Respawn will make it worth for everyone. 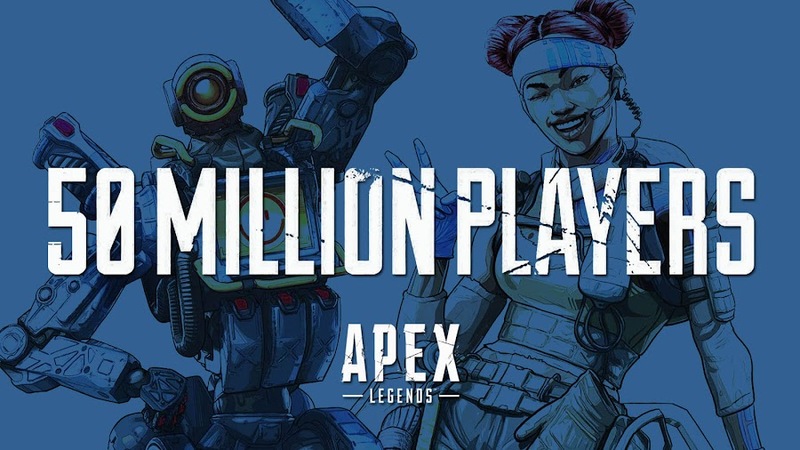 With only four weeks after release, free-to-play Battle Royale game Apex Legends has gained 50 million players. Launching out of nowhere on February 4, 2019, free-to-play Battle Royale game Apex Legends from developer Respawn Entertainment and publisher Electronic Arts hit the video gaming industry like a wrecking ball and owned it. The game has been passing one after another milestone ever since it is released and just within four weeks after it initially came out, Respawn's Titanfall series spin-off has successfully managed to hit a whooping 50 million overall player count. When the game went live, a staggering one million players joined to compete against each other in first eight hours, which grew into an impressive 2.5 million count over PC, PlayStation 4 and Xbox One worldwide by the end of that day. Soon, people from all over the world took notice of its presence and quickly start comparing it to the closest market competitor, Fortnite Battle Royale, which is another Battle Royale game that has seen a booming growth in a very short time. Fortnite took an entire 16 weeks to amass 45 million players but back then, that number was pretty remarkable. 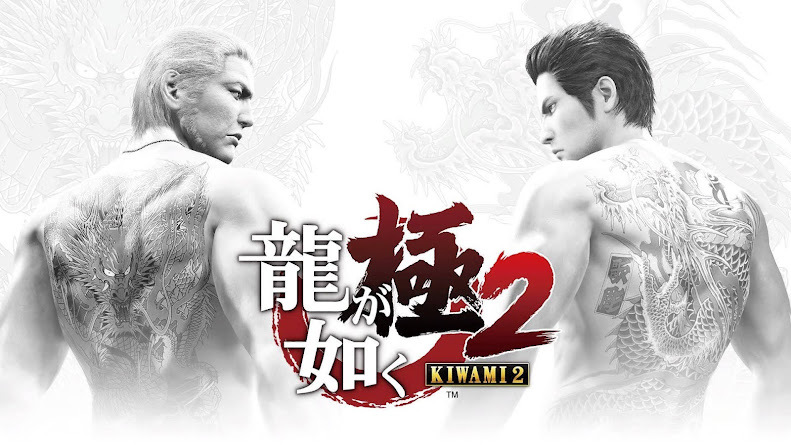 After its launch in September 2017, the game picked up 125 million players and accomplished 200 million participants so far. However, Apex has gathered more than what Epic Games' last-man-standing shooter did in a couple of months but at an incredibly faster rate by reaching 50 million players mark in 28 just days, thus putting other titans of the industry in shame. Fortnite originally launched with a co-op survival game mode titled Save the World but failed to gain traction from players until they came up with free-to-play Battle Royale component. Aside from a massive player base, it garnered cultural relevance and huge popularity. Although both Fortnite and PlayerUnknown's Battlegrounds are still ruling champions when it comes to Battle Royale genre, Apex Legends surely is a new champion on the rising and probably the competition that can possibly overthrow the reigning supreme. Players to get free Apex Packs and exclusive Pathfinder skin on Apex Legends with their Twitch Prime membership. Newly introduced free-to-play battle royale title Apex Legends from developer Respawn Entertainment and publisher Electronic Arts is not only beating others game from the genre on their own turf but also dominating Twitch streams. Since it is currently one of the most-watched games on Amazon's popular Prime subscription service, Respawn has made a deal with the esteemed streaming platform to offer some giveaway and loots for dedicated fans for mutual promotion. Players would require an active Twitch Prime subscription to claim an exclusive legendary skin for playable character Pathfinder called "'Omega Point". Also, there are five different Apex Packs full of cosmetic items that would otherwise require in-game currency or real-world money. Just log into your Twitch and click on the crown icon left to notifications where you will see an option for the mentioned loot. Then you have to link an Origin, PSN or Xbox Live account to the site for getting those loots that will show up to your game when you launch it next time. Make sure that you grab these free content pack giveaways in between February 19 to April 18 using your Twitch Prime membership while you can. EA and Respawn would most probably continue such ventures more frequently for the game given its massive success. 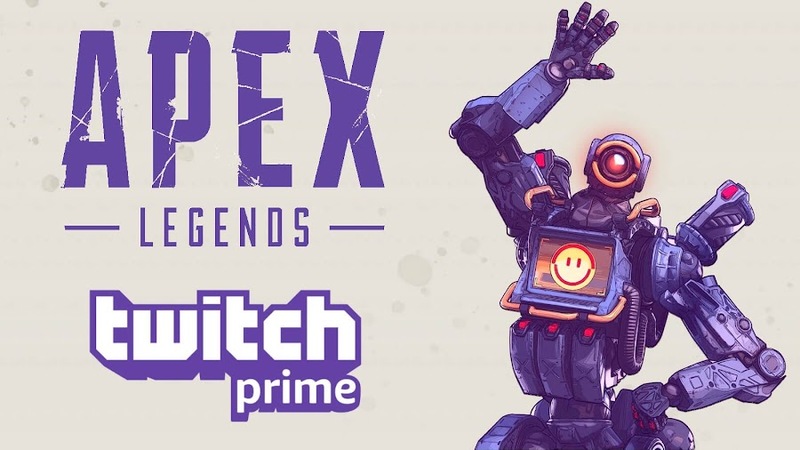 Apex Legends has totally taken over the popular streaming platform with a strong viewership and thrown off former king of the hill, Fortnite by the storm. Previously, Call of Duty: Black Ops 4, Overwatch and PUBG has partnered up with Twitch Prime for similar sponsorship program. According to reports, a free-to-play Titanfall Battle Royale game titled Apex Legends is coming very soon from Respawn Entertainment. Though involvement of Electronic Arts as a publisher can ruin pretty much everything, first-person shooter game series Titanfall from developer Respawn Entertainment did quite well and even saw release of a sequel that met with mostly positive reviews. Apparently, the developers were busy working on a Battle Royale game set in the Titanfall universe for some time and they were about to announce it on Monday, same day when they also planned to launch the title before the news got leaked. 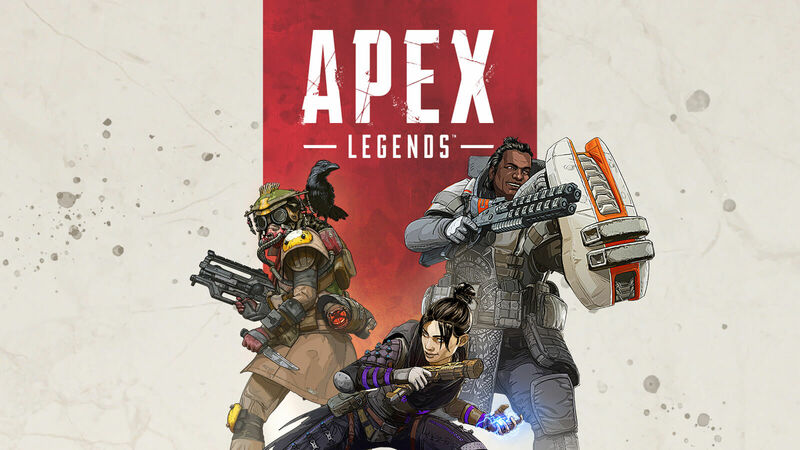 Allegedly titled "Apex Legends", the game is a spin-off set in the universe of the beloved franchise will debut for PC, PlayStation 4 and Xbox One as a free-to-play hero shooter that pits a maximum of 60 players per server, going against each other in 3 players' squad. Before any confirmation comes from the company, many news outlets have picked the news after YouTube channel TheQuartering has covered the news only for eSports journalist Rod Breslau and Jason Schreier of Kotaku eventually confirming it. No Titans will be featured in gameplay and heroes will have unique abilities based on their classes. It got leaked after they invited a group of top streamers and eSports professionals to test play and they couldn't hold their excitement any longer. There was supposed to be an initial heads-up on Saturday before they made an official announcement on Monday, which will also be available to play on the same day. 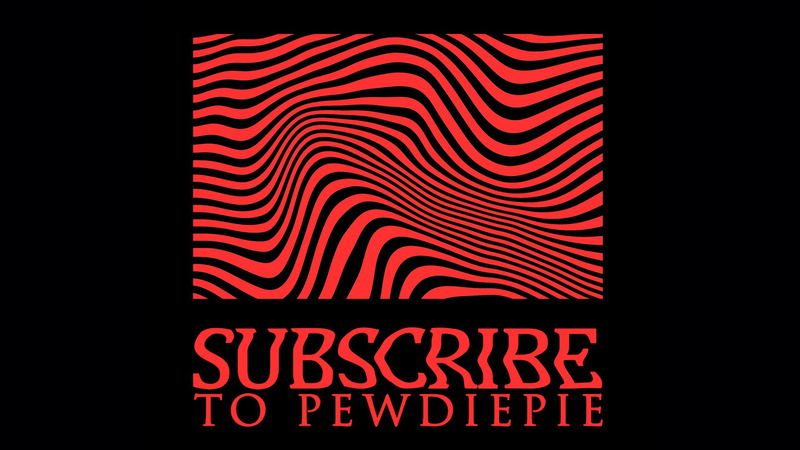 Popular video game streamers like Dr DisRespect and Shroud are named to provide sources for this scoop. The original title from 2014 was loved by the critics and fans alike, leading to Titanfall 2 in 2016 that has also received critical acclaim. Despite many having anticipated a third installment from the series, we are getting a Battle Royale title for now instead. Apex Legends plans to feature micro-transactions of loot boxes for cosmetic items and this new shooter will run on a modified version of Valve's Source engine. They are taking a very much similar approach like popular hero shooter Overwatch.